Everyone knows girls love hearts and girls love bunnies. Put 'em together and what do you get? 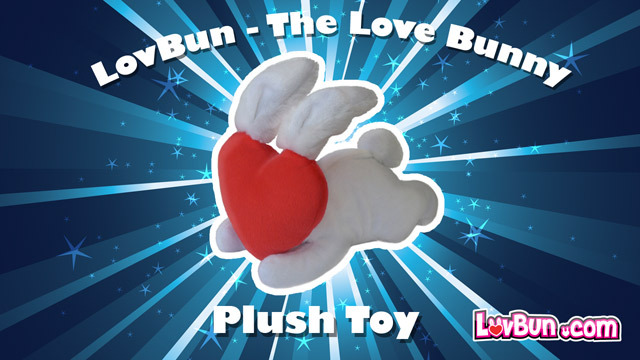 A Love Bunny! Great gift for Valentine's Day. Orders over $35 get free shipping!